and why they are Important? 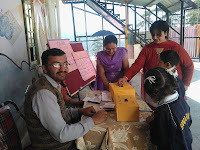 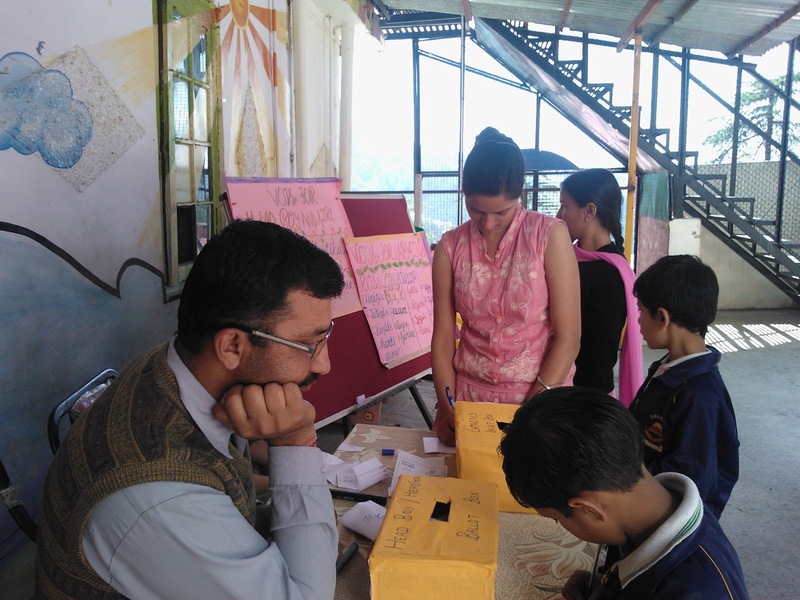 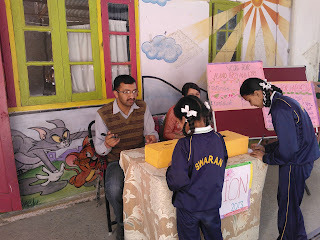 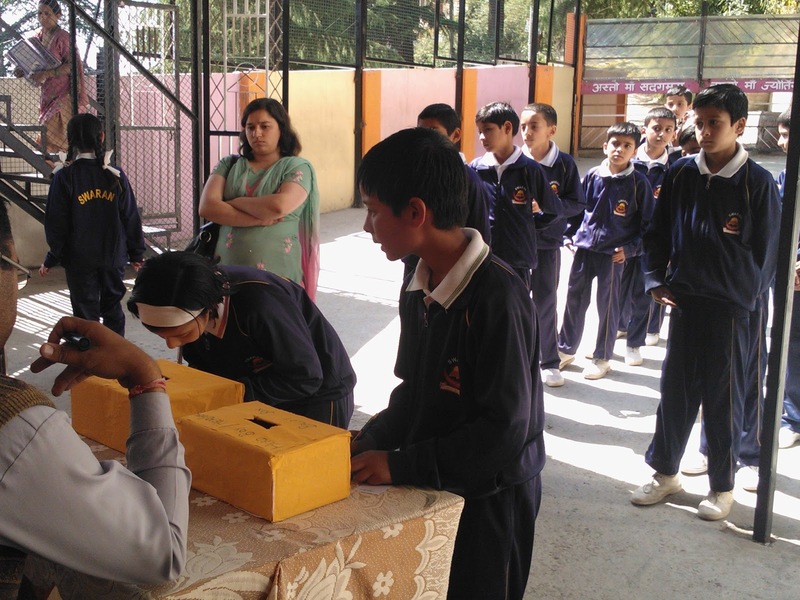 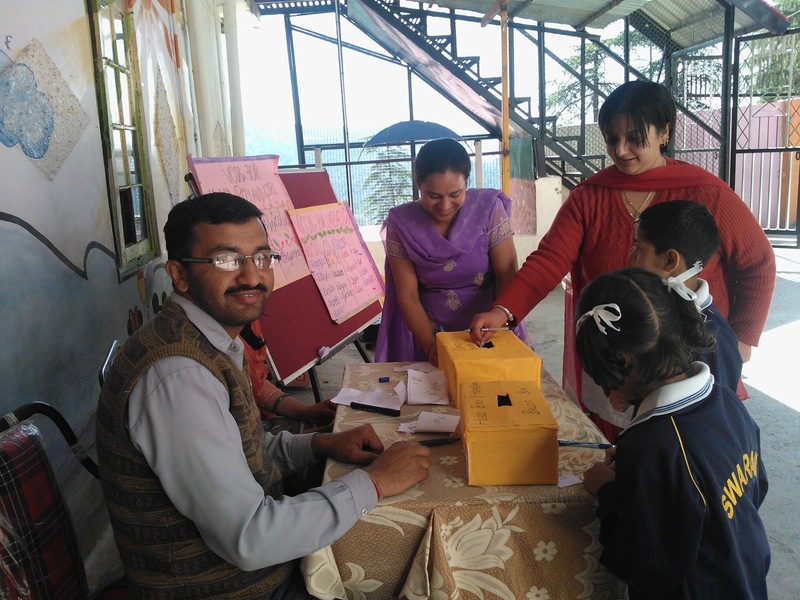 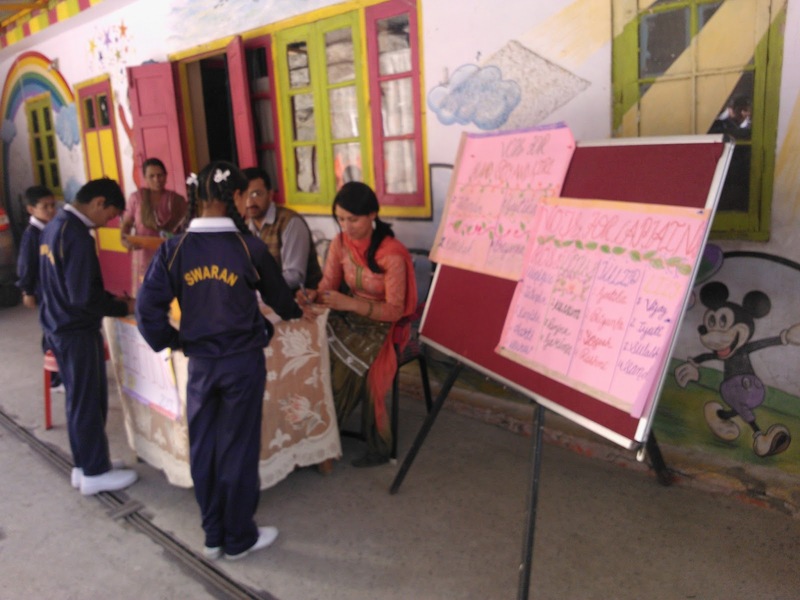 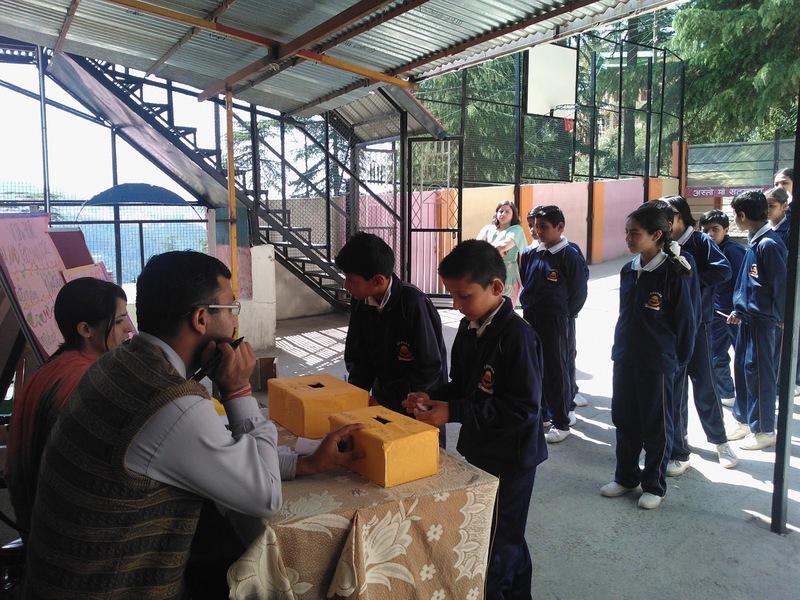 To satisfy the queries of students SWARAN PUBLIC SCHOOL arranged voting of HEAD BOY & HEAD GIRL. 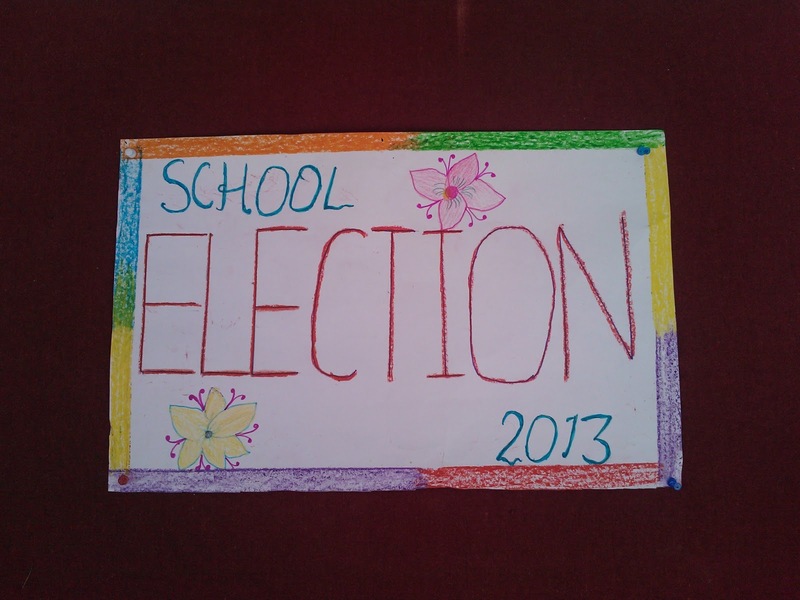 There are four House ROSE, LILY, TULIP AND LOTUS. 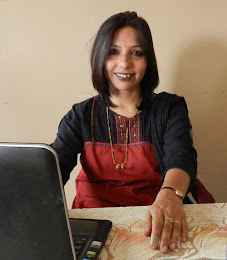 who perform different duties and arrange different competitions through out the year. How the BALLOT is structured ? 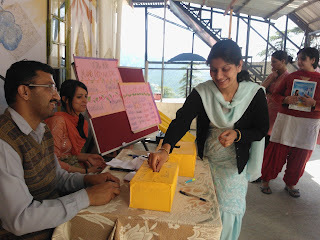 How people cast their votes? How those votes are counted? 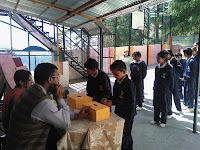 How the winner are decided? 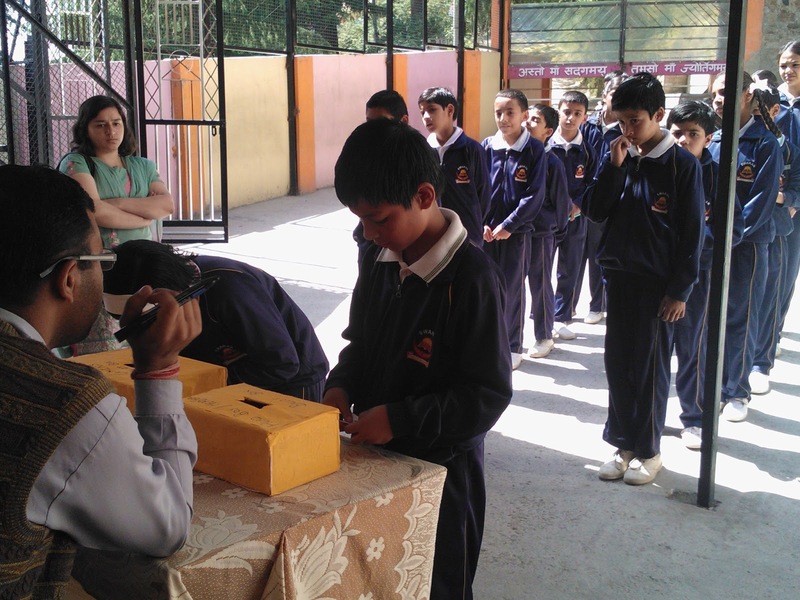 Today our students understood the importance of their votes. 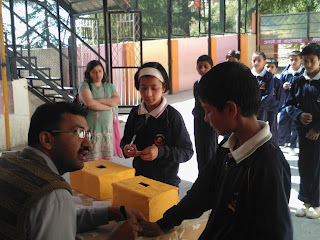 and actually our Indian democracy works? 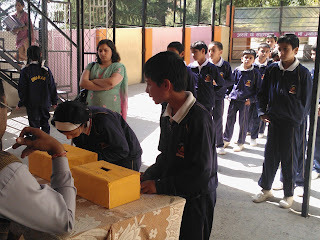 Students and Teachers cast their valuable votes .